Welcome to the website for the Town of Lodi. This site is designed to provide information for people living, working, and doing business in Lodi, as well as those who plan to visit or move to our lovely town. Have you noticed a need for maintenance in the town that is not an emergency? Send us a note and tell us about the issue. 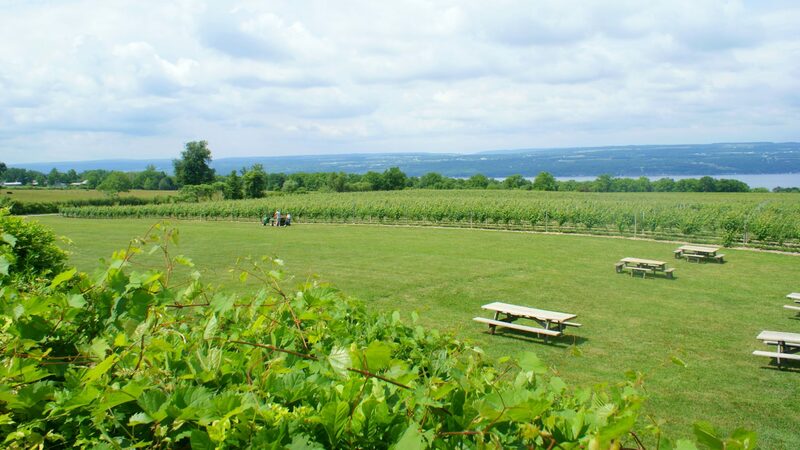 Nestled between Seneca Lake and Cayuga Lake, in the heart of the Finger Lakes region of New York. 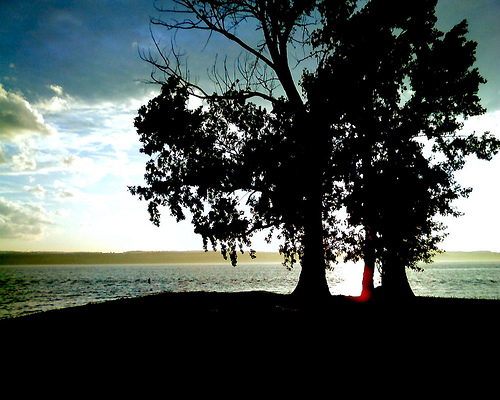 The Town of Lodi is located between Seneca Lake and Cayuga Lake in the Finger Lakes region of New York. The Village of Lodi is about 15 miles North of Watkins Glen and 24.5 miles South of Geneva. 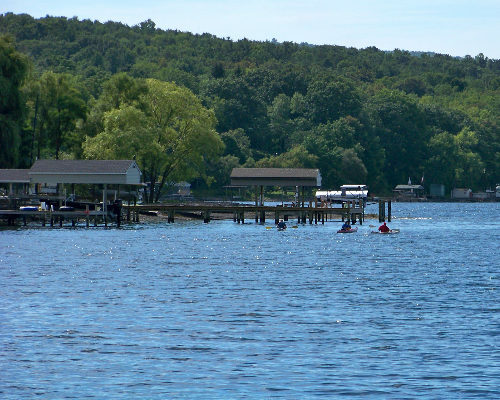 The Town and Village are approximately a 35 minute drive South from the NYS Thruway, or a 45 minute drive North from Interstate 86.